With a starting price of $999 / £999 / AU$1,579 and being branded as “the most breakable iPhone ever“, the iPhone X is a phone you will want to protect more than anything else. And it sure will break your heart when your brand new iPhone X breaks. With the bezel-less design and all glass back the device is potentially more susceptible to damage than its predecessors. And Apple charges a whole lot of $279 for screen repair of iPhone X if it breaks. Though it’s cheaper than the exorbitant price of iPhone X, it will be a lot better if you do not break your iPhone in the first place because prevention is better than cure, right? So, here are the four ways to protect your investment on iPhone X. The screen size and the grip of the phone are indirectly proportional to each other. As the size of the phone increases, it won’t fit in your hands and the probability of dropping the phone increases. To avoid slipping the phone from your hands, there are various accessories available in the market to provide a tight grip on your phones such as pop sockets, Spigen style rings, lazy hands and ninja loops. Pop sockets are very popular and they are self-adhesive plastic discs that pop out which gives a two-fingered grip when stuck to the back of your phone. 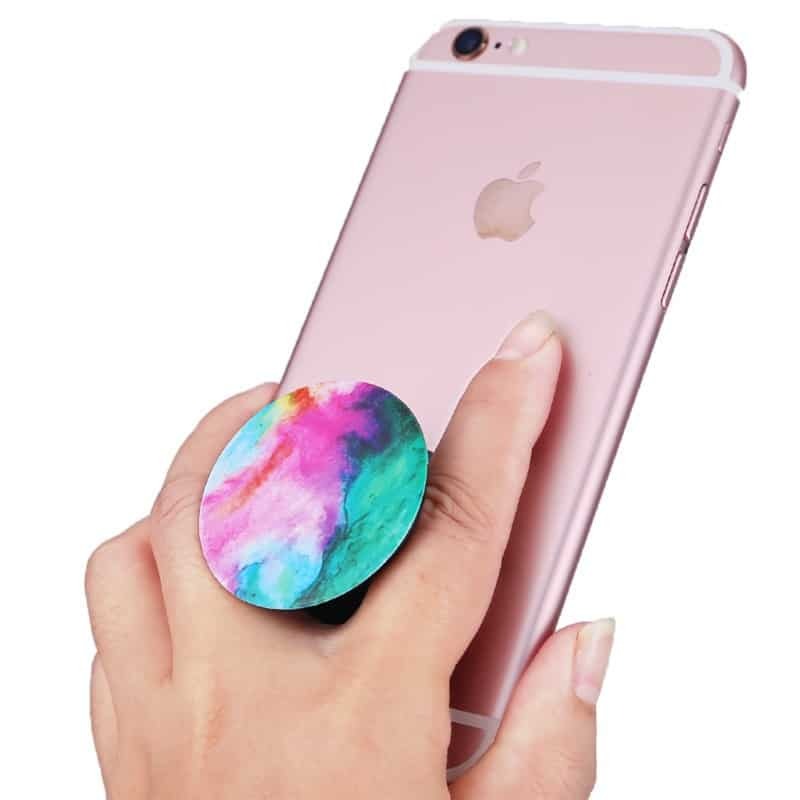 Spiegen style rings are similar to pop sockets except that the adhesive disc is attached to a ring to provide grip. Lazy-Hands is a finger loop gripper accessory which sticks to the back of your phone. Similar to gloves, you put your fingers into the sockets available in the Lazy hands to get a grip. Another Accessory named Love Handle is also available which is similar to Lazy-Hands except that it doesn’t contain separate slots for all the fingers. There’s only one loop available to get the grip. One more accessory available is Ninja Loop which looks like a piece of cloth that stretches from camera to the edge of the phone. 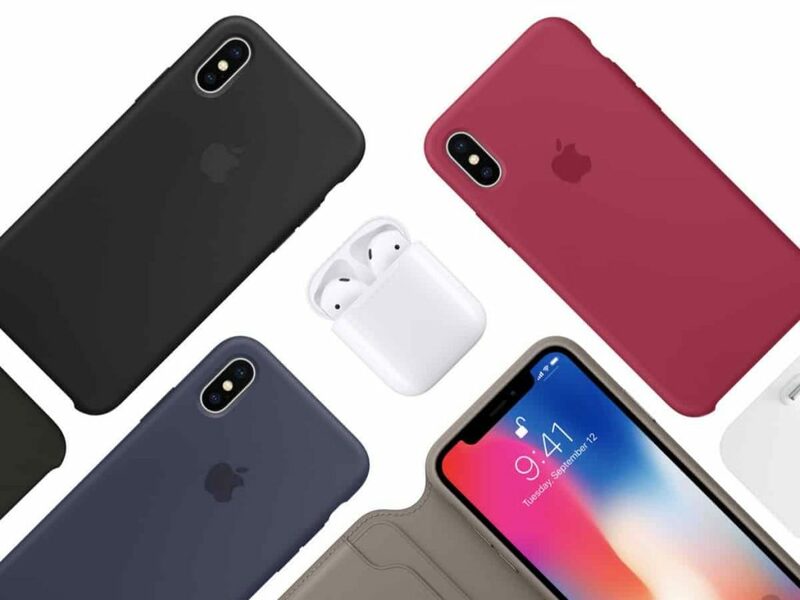 However, all these accessories are available for other devices too apart from iPhone X. After getting a tight grip on your phone, you need to make sure the screen and the functioning of iPhone X don’t get altered when you drop the handset accidentally. 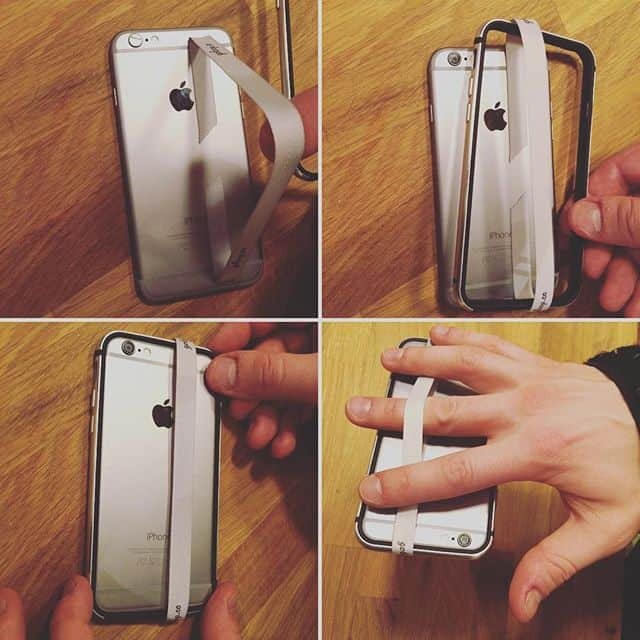 To avoid that buy a durable phone case which covers the edges of the phone. As the iPhone X has no bezels, a sudden drop on the edge of the device damages the entire screen. 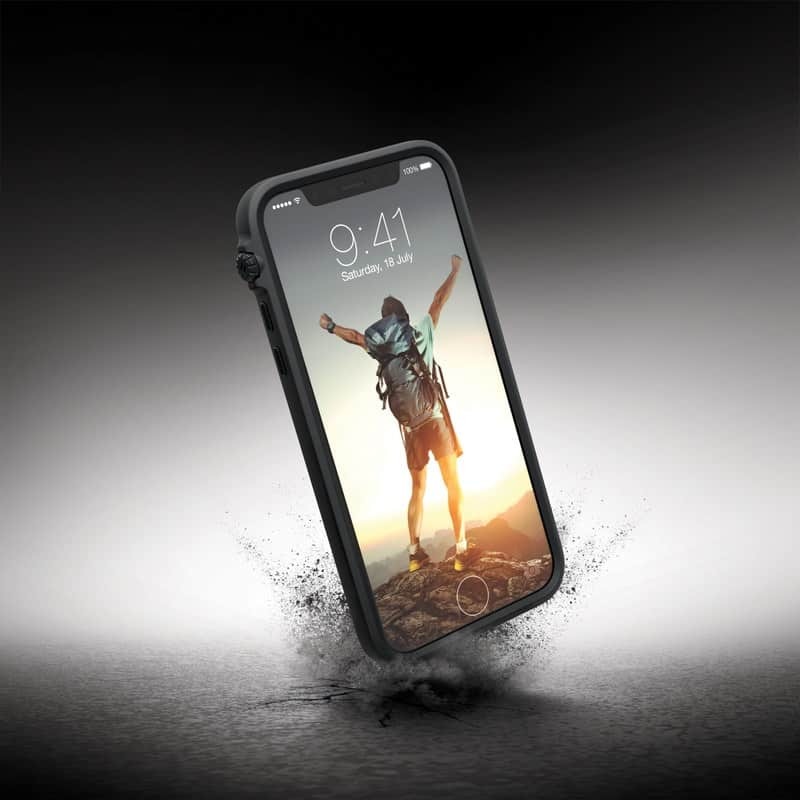 Of course, it is fact that adding a case hides the gorgeous design of the iPhone X but it is a necessary step every iPhone owner must follow to avoid burning a hole in the pocket when it breaks. Although there are plenty of pretty cases available in the market to choose from. Adding a screen protector gives an extra layer of protection to your screen. According to my own past experiences, I have seen a lot of iPhone users with a cracked screen and they delay the process of repairing it because of the staggering prices of repairing cost. And Apple charges $279 for iPhone X screen repairs. The Screen protectors absorb shock decreasing the impact on the actual screen and it will break first when the device hits the ground hard. 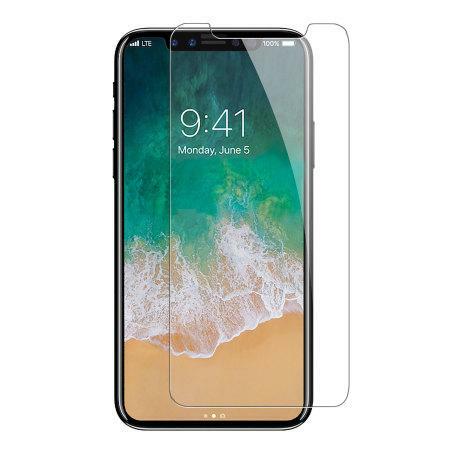 Adding a double layered screen guard tempered glass gives dual-layered protection. And finally, Investing in a good screen guard saves a lot of money than investing in replacing the actual glass because even I tend to drop my phone several times a day and it’s due to the presence of phone case and the screen guard that my handset is still working in proper condition since several years. Through the AppleCare+ option the company extends the actual warranty to two years which charges only $228 for screen repairs and $298 for other damages. 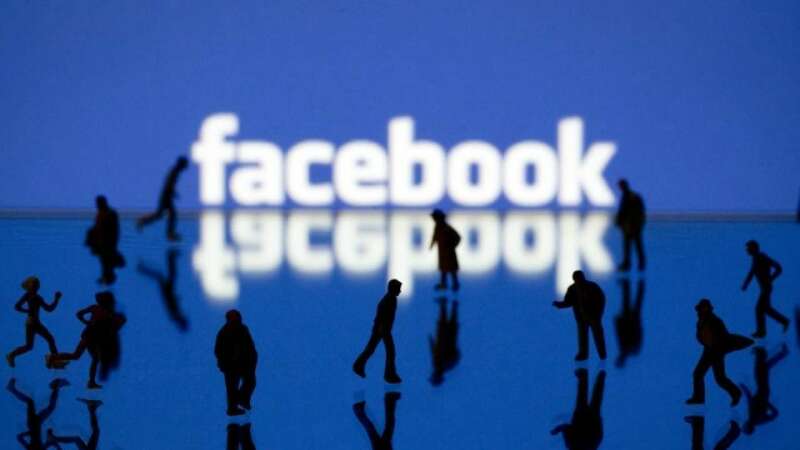 There are other major carriers offering insurance policies too. Apart from them, Square Trade, the warranty service company has also something to offer. It charges $129 for a two-year plan which can be extended to three years by adding an extra $30. It also has an in-home repair option that charges an extra $25 which is actually cheap, because the other repair methods charge an extra $99.